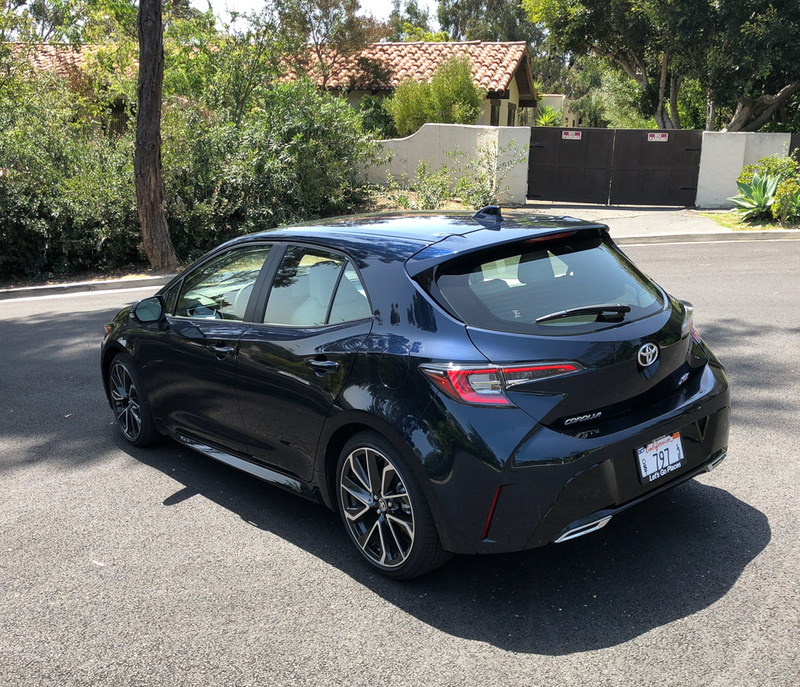 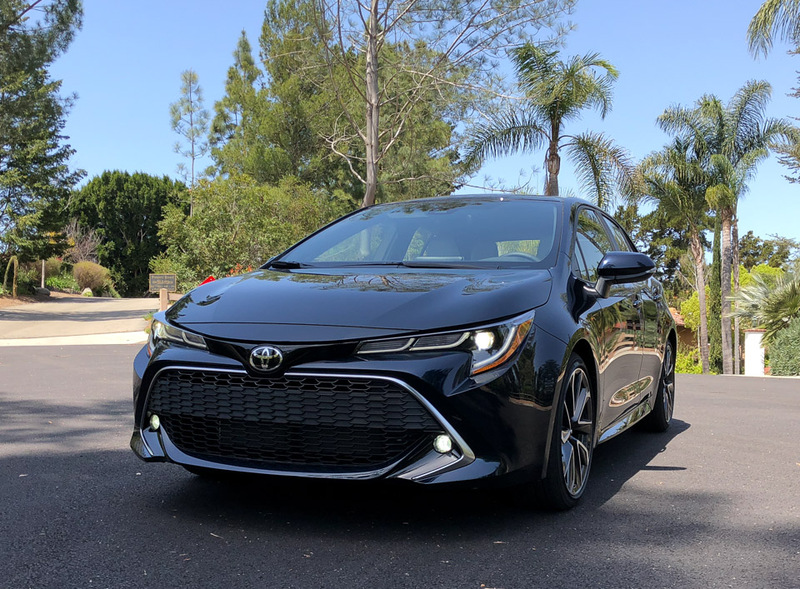 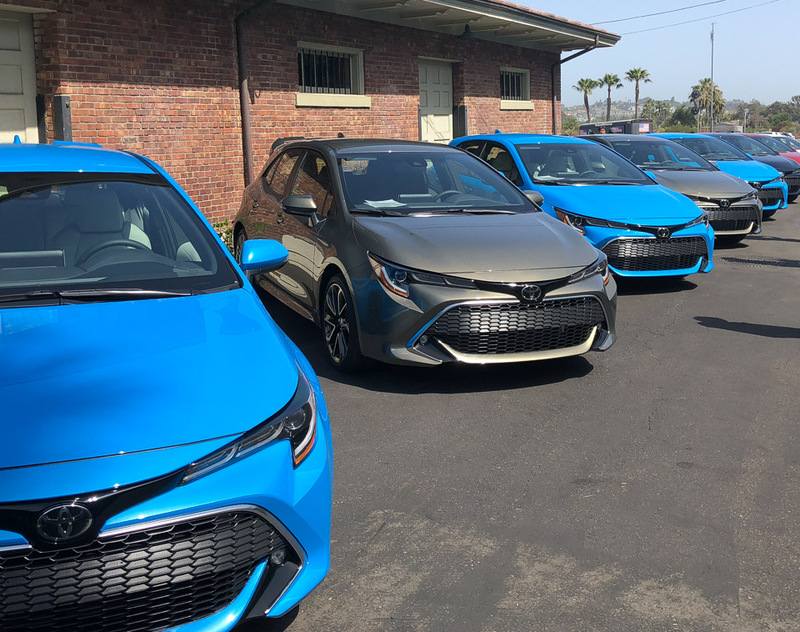 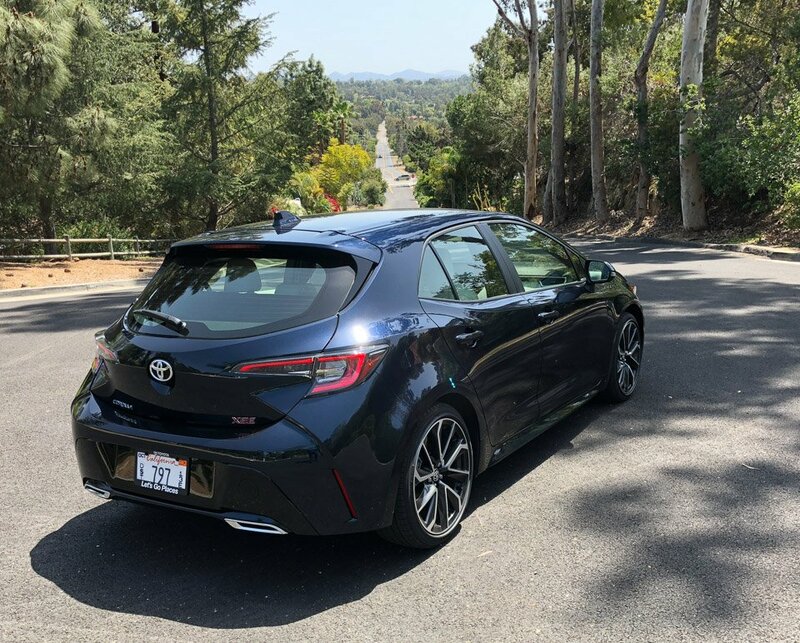 How Does the 2019 Toyota Corolla Hatchback Drive? 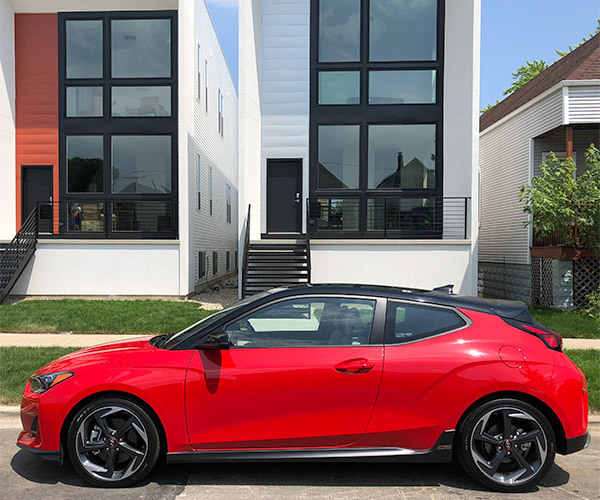 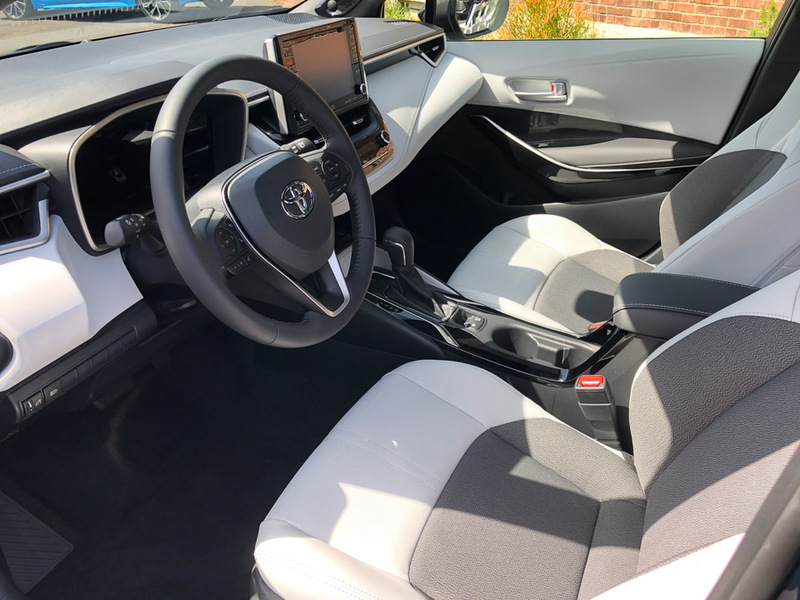 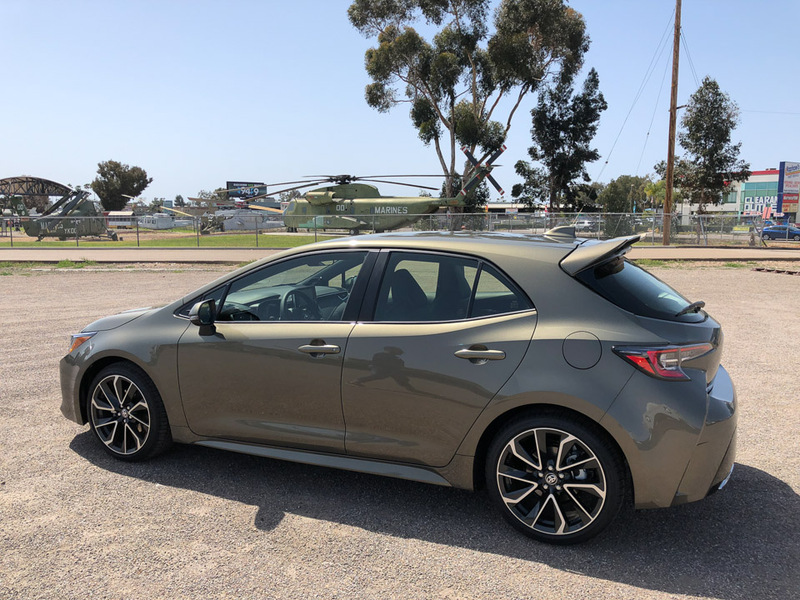 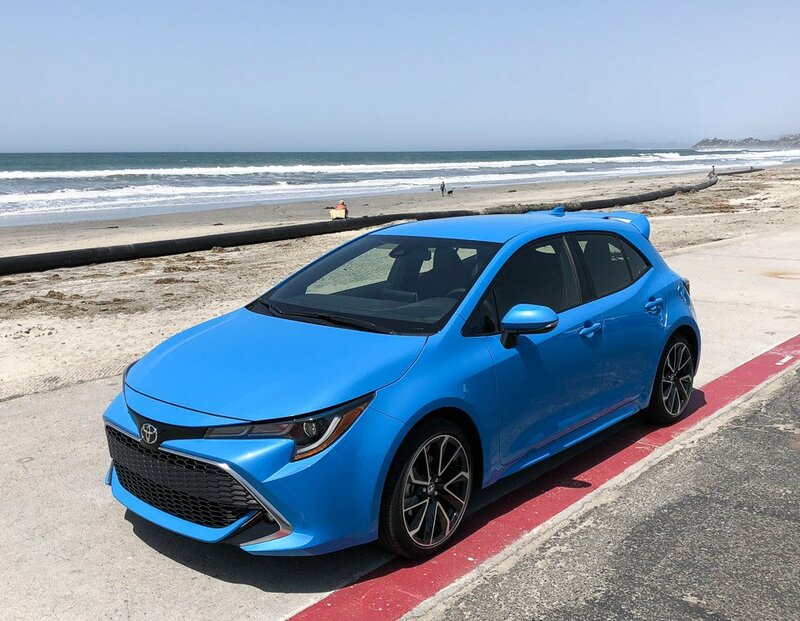 We spent a day behind the wheel of Toyota’s new compact hatchback, and were impressed with its playful and sporty looks, its comfy, premium interior, and exceptional array of safety tech. 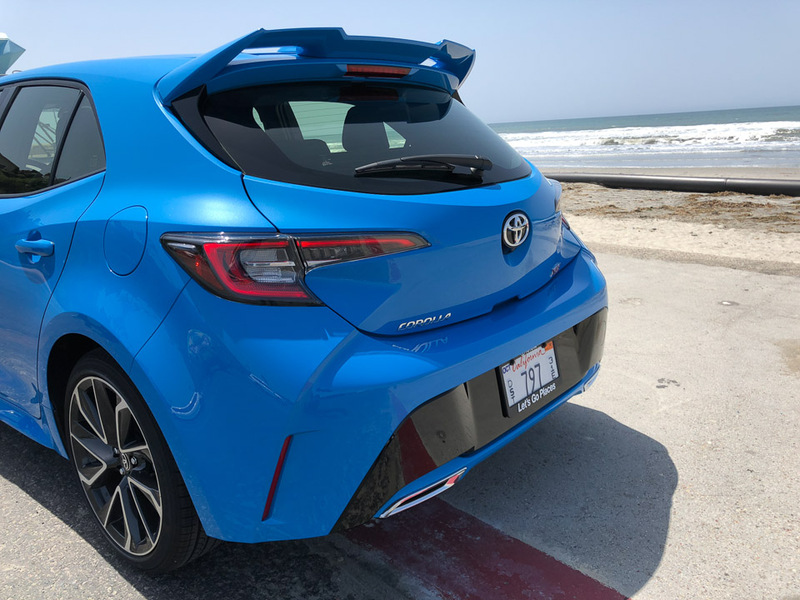 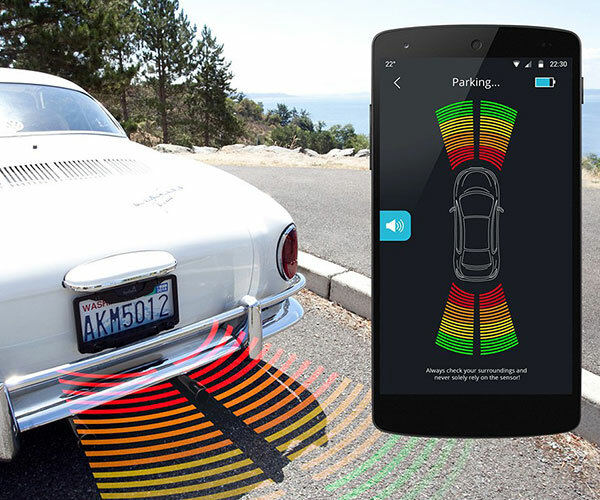 Now find out what we thought about the way it drives over on 95octane.